It’s with great pleasure that we congratulate these award-winning hotels in our beautiful destination! Allow us to share this fantastic piece of news that will serve to give you one more reason to recommend the Riviera Nayarit as one of the best and most diverse travel options in the world. 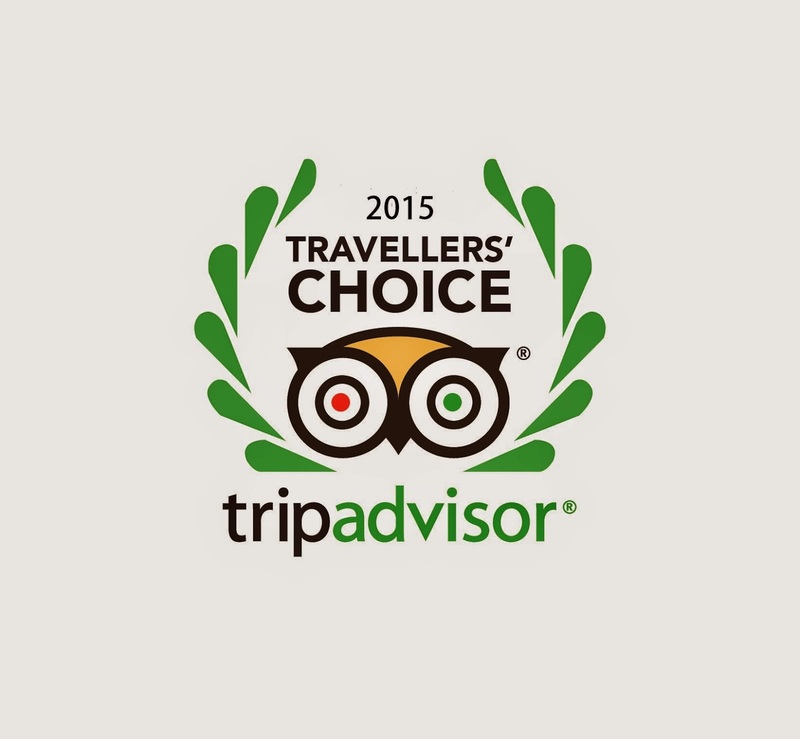 The 2015 edition of TripAdvisor’s Travellers’ Choice Awards has included several of our hotels in the areas of Nuevo Vallarta and Punta de Mita. These belong to different categories including Top Hotels, Top Small Hotels, Top Hotels for Romance, Top Luxury Hotels, Top Hotels for Families, Top Hotels for Service and Top Beaches. But before we share the lists, we’d like to share the special mention outside of the Travellers’ Choice given to the Hard Rock Hotel: TripAdvisor named their Rock Star Suite one of the top ten jaw-dropping suites.